We are so excited to announce that the first, the best, the ONLY evening 5k and Music Festival is coming to Nashville on October 18th. And guess what? A portion of the proceeds will be benefitting The Cooper Trooper Foundation. Sign your whole family up and be a part of the Cooper Trooper team HERE. Walk, run, or dance your way to the finish line! 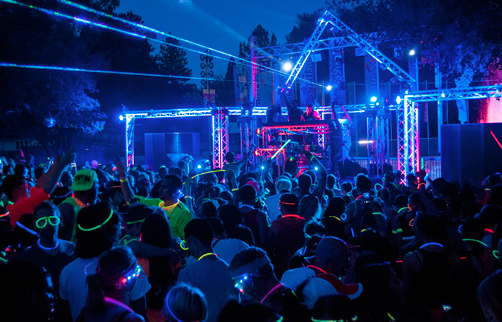 It’s going to be a blast with live music and lots of glow-in-the-dark fun.